Today is Berd’s Birthday. She is one of John’s older sisters, born on this day in 1945 in Los Angeles. Berd lived next door to us in the Farm House the last several years of her life as she battled cancer and other health challenges. It was a delight to have her close and a special delight for our kids to grow up knowing her well. Berd loved little creatures, especially snails. She kept dozens as pets, naming each, and she loved to feed and wash them. They reproduced and multiplied all over the place. Berd was a gifted musician, and we especially miss her this time of year. She was a master accompanist and the life of every Christmas party, especially where singing was involved. She was known for her rousing rendition of “The Night Before Christmas” which she and her siblings performed year after year. Berd was funny and quirky and always said the unexpected. She loved our kids like crazy. I would love to have just one more afternoon with her, sitting and chatting about our comings and goings. We miss you, Berd. Roberta Gayle Lewis, age 63, passed away peacefully on November 14, 2009, surrounded by loving family members after a decades-long battle with various cancers. Known by her family and friends as “Berta” or “Berd,” she was born December 12, 1945 in Los Angeles to John and Catherine (Peggy) Lewis. Berta was the third of nine; her parents, along with sisters Bonny and Kathryn, preceded her in death. Berta grew up in Southern California and Arizona, where she loved spending her childhood with her three sisters, Christine, Kathryn and Bonny. From an early age, Berta displayed talents in the areas of music, acting and athletics. She made piano playing look easy and learned to play with very little formal instruction. The house was always filled with music when Berta was around. A gifted actress, Berta’s favorite role in high school was Anne Frank in “The Diary of Anne Frank” at Mesa High School in 1963. After two years at Brigham Young University, she moved to Los Angeles where she began her career in the motion picture industry, working for a variety of companies including Walt Disney, Paramount, and Twentieth Century Fox. 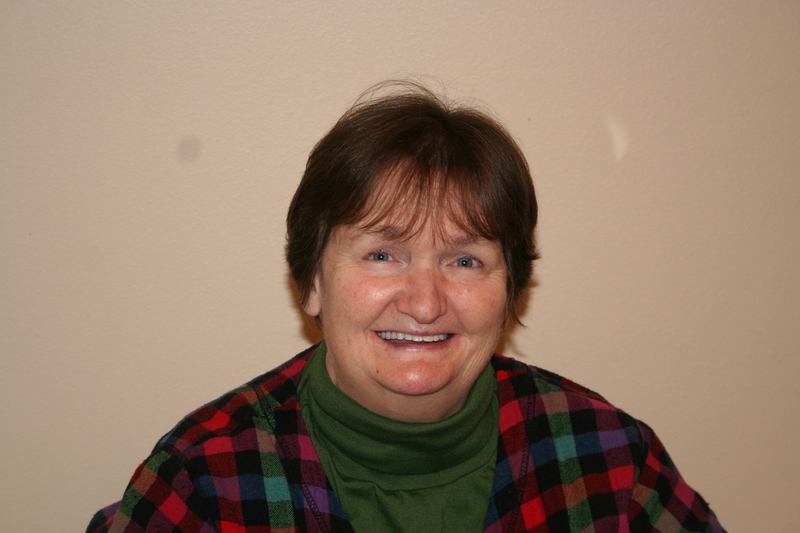 In 1971 Berta was the victim of a serious automobile accident that severely damaged her leg. While she was able to keep her leg, she lived with chronic pain from that accident for the rest of her life and eventually required the help of a cane to walk. Throughout adversity, Berta always found the bright side and rarely complained about her physical limitations. In 1981 while living in Utah she was diagnosed with breast cancer and began treatments. After her breast cancer was in remission, she returned to California where she worked until a different form of cancer (mantle cell lymphoma) was discovered in 1997. Again, she beat the odds. Berta is survived by six siblings: Christine Lewis Owens (William) of Phoenix, AZ; John Lewis (Ann) of Orem; Barbara Lewis Camp (Lowell), Jeffrey Lewis (Kathleen), and Diana Lewis Wakimoto (Takema) of Alpine; and David Lewis (Celeste) of Highland; along with 29 nieces and nephews, two birds, Tinker and Bell, and generations of snails. Funeral services will be held Thursday, Nov. 19, 2009, at 11 a.m. in the Stonewood Stake Center (450 S 100 W, Orem). Viewings will be held Wed, Nov. 18 from 6-8 p.m. at Sundberg-Olpin Mortuary (495 S State St, Orem), and preceding the funeral at the Stake Center beginning at 9:30 a.m. Interment at the Spanish Fork City Cemetery. As we prepared “O Love So Small” for Sacrament meeting this last week I was overcome with longing for Berta. When John was choir director and we practiced at your home, Berta came in her jammies to accompany the choir, and that is where I first learned this song under John’s direction and Berta’s lovely playing. Loved making music with her, visiting her, and once I stepped on one of her snail buddies on the porch, accidently, and she forgave me and blamed the accident on the snail. Loved her fun personality. I am better for having loved Berta Lewis.